Garec Cleaning Systems - Family owned rug and carpet cleaning company based in St. Catharines. We use the cleaning method that’s best for you, depending on the item being cleaned and of course, any special requirements. 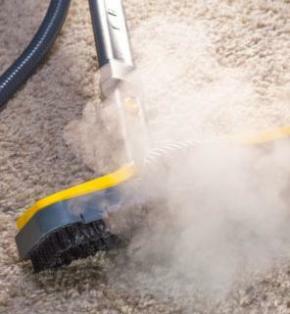 Your carpet may be the type of material that is best treated with low-moisture cleaning, or the type that responds better to our truck-mounted steam cleaner units, which use jet-less rotary extraction. 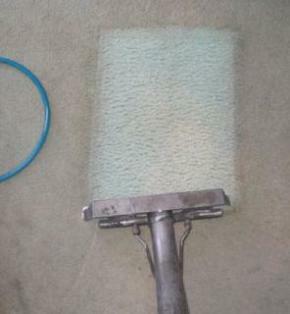 How many years have you been cleaning carpets? Garec’s Cleaning Systems has served the Niagara Region for more than half a century. Review the comments from a few of our satisfied past clients to see what 55 years of experience can offer you. Is this a franchise or a locally run business? Our company is a family owned and operated business, started by current owner John’s father. How long will your carpets take to dry? 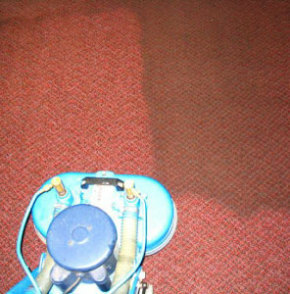 With our new drying system, your carpets will be dry and fluffy within an hour. However, it’s a good idea to keep pets, children and regular traffic off the carpet for a few more hours afterward. If you must walk on the carpet before then, tread lightly while wearing slippers. Depending on the fibre type and soiling condition, some carpets may still feel slightly damp for up to 18 hours, which is completely normal. Give us a call for an estimate on our packages. At Garec’s Cleaning Systems, we stand behind our work. Your satisfaction is most important to us. Do you clean oriental rugs? We offer a wide range of cleaning services, which includes handling and treating your prized area rugs. 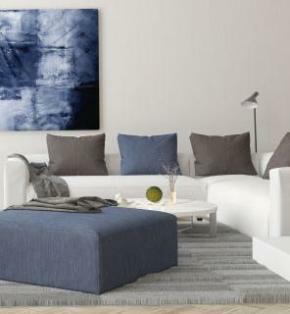 We’ll provide a detailed clean and full air-dry of your wool or synthetic rug (including fringe). Pickup and delivery is also available. Do you use family and environmentally friendly cleaning products? All of our high-quality cleaning products are safe and eco-friendly, yet still provide an outstanding and effective clean. Our products are suitable for all environments – home, office, store, and more.